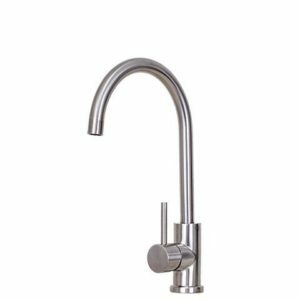 Use the E2Stainless F7-A when you want the luxury of a built in water filter and the look of our matched component system. 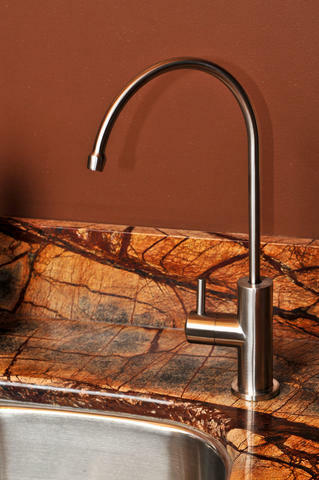 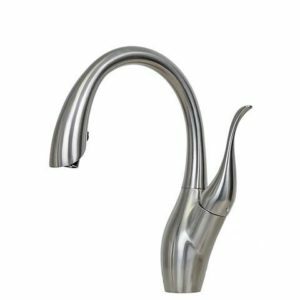 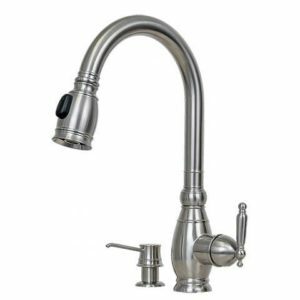 This faucet is made to connect to most in cabinet water filtration systems. 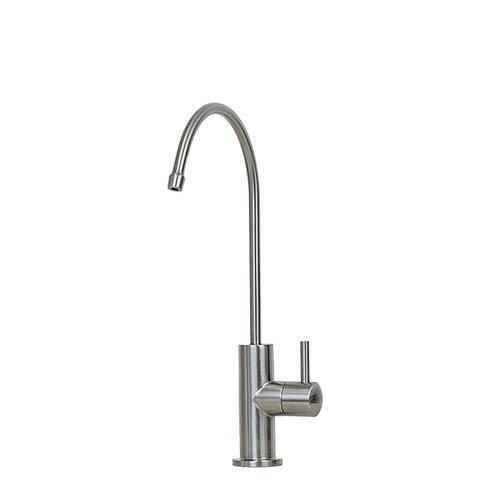 Use the E2Stainless F7-A when you want the full benefits from your water filtration system. 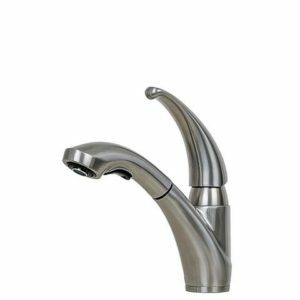 It’s solid stainless steel construction means you are passing your filtered water, through one of the most hygienic materials available. 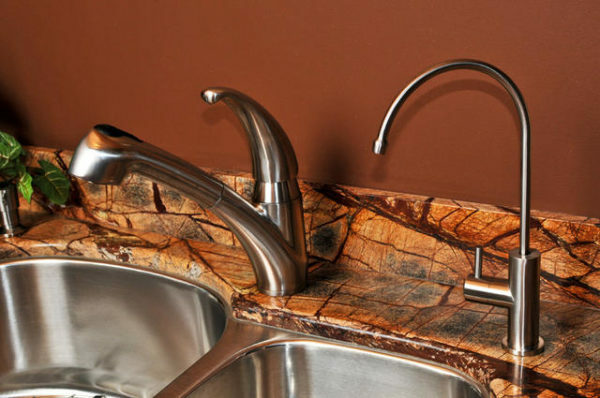 This faucet is made to connect to most in cabinet water filtration systems. 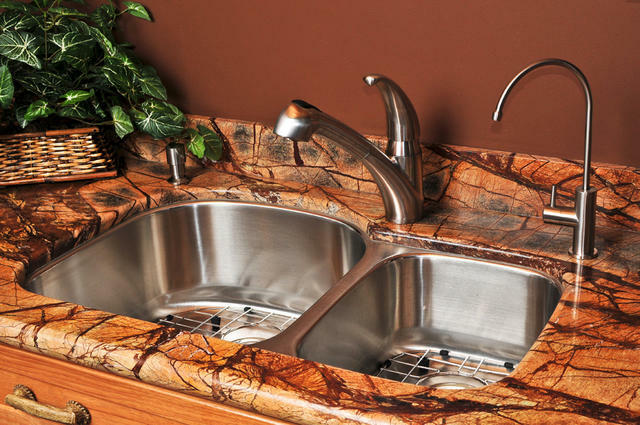 Hermetically sealed with flow rate limitation.